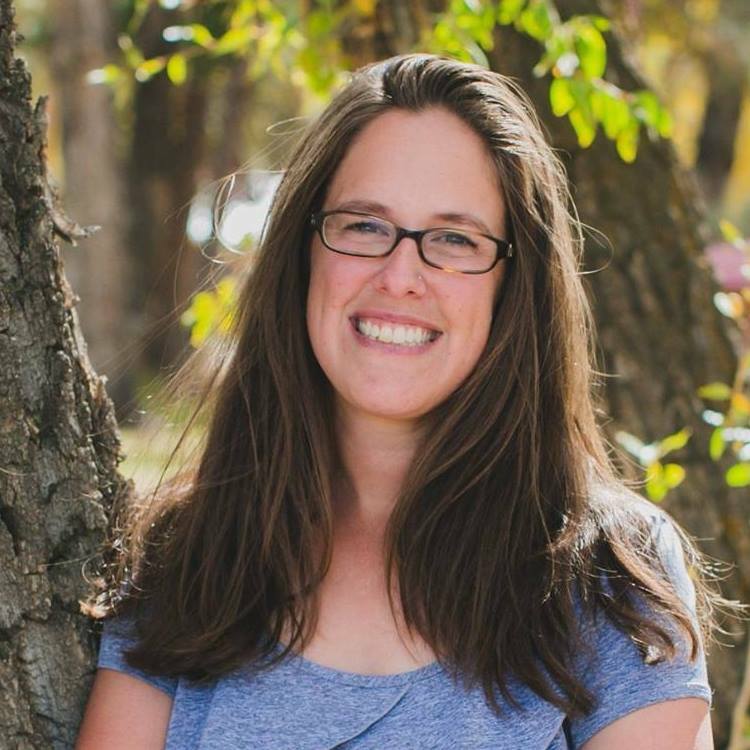 MY REVIEW:I have participated three times in National Novel Writing Month (NaNoWriMo), where people set out to write a novel (or at least 50,000 words of one) within the thirty days of November. I successfully completed the challenge two of those years (last year I was close, but lost steam when I went on vacation the third week of the month). Every year I do it, I think my writing is a little bit better than the year before — the characters are a little more developed, the story is more plotted out. Also, every year I participate I ask myself a million times WHY am I doing this? I have never considered myself a writer, but I have found that for some reason I enjoy the process of trying to write a book. There’s something within me that wants to do it even when everyone around me thinks I’m crazy. I would be horrified if anyone actually read the stories that I wrote during NaNoWriMo, but I keep thinking I might re-write them and maybe some day they’ll be presentable. Elizabeth Gilbert’s Big Magic was just the inspirational push I needed. It has inspired me to finish (at least) one of the books I have already started. It also encouraged me to participate in NaNoWriMo again, despite the fact that I tell myself every year in December I will never do it again. And it even motivated me to make writing more of a priority in my life, not just during NaNoWriMo. Why? Because it is something I enjoy. Will I ever publish anything I write? Maybe. Will it make me rich someday? Probably not. But that is not why I do it. If you are an artist in any sense of the word, this book is a must read. It isn’t just for writers; it is for anyone who enjoys creating something. What is your art? Is it painting, knitting, cooking? 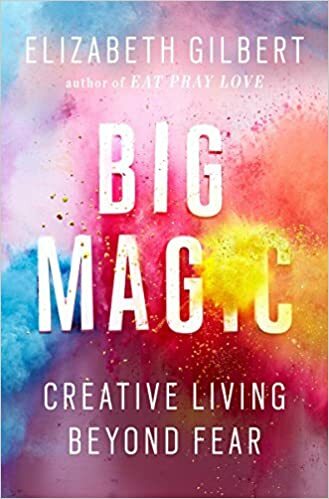 Whatever it may be, Big Magic will inspire you to take a look inside yourself, to listen to your passion and to live a more creative life.